Creating content consistently is a great strategy for bringing in waves of traffic and profit. Regular creation – This strategy is part mindset and part action. When you take the action of creating content on a regular basis this action changes your mindset. 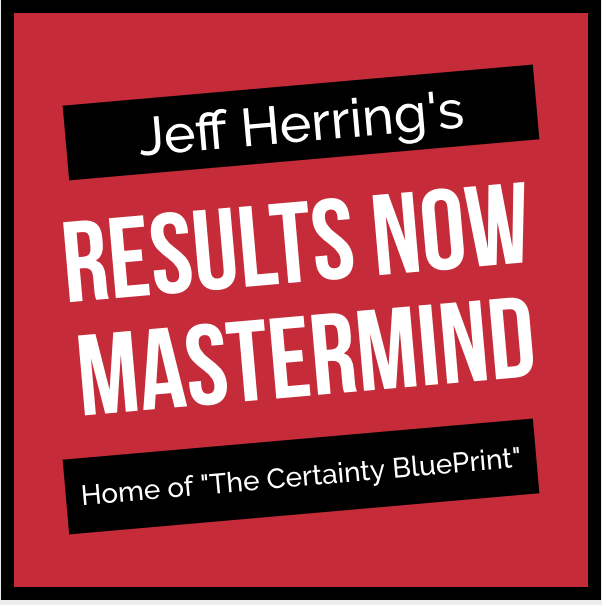 When you experience the benefits of getting consistent highly qualified traffic coupled with consistent profit, creating content on a regular basis seems so much easier. Once you have this mindset you will quickly and easily create content on a regular basis. You’ll find yourself looking forward to it because you have experienced the benefits. Instead of a vicious cycle, you now have a very profitable cycle going on. In fact, you’ll get to where very few days go by in which you are not creating content. Use Templates – By now I have consulted with thousands of people, many of whom complain about the pain of staring at a blank computer screen while they struggle to create their content. It’s just that no one has ever told you how easy and powerful it is to create content using templates. Until now, that is. When you use templates you have the structure of your article already outlined for you. All you have to do then is fill in the blanks with your information. Imagine being able to look at a template while ideas just spring to mind and you fill in the blanks with your expertise. Beats the heck out of blank screens. Speak Your Content – “Write with your mouth, not with your hands.” Every time I hold a teleseminar I’m creating content. 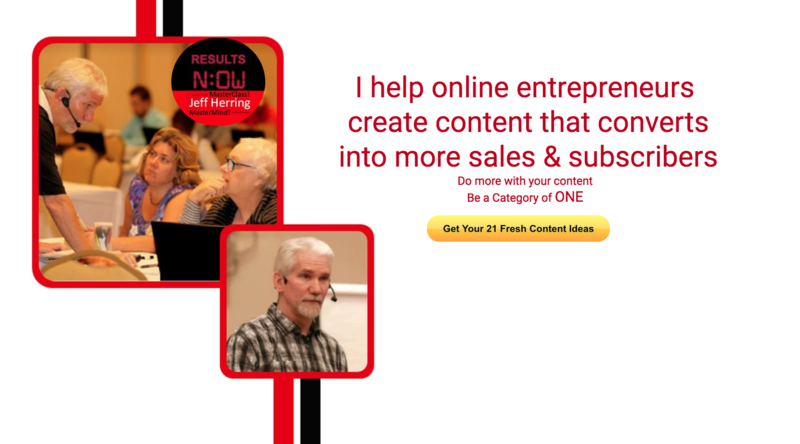 Just last week when I was the guest on a webinar, I was creating content. And I didn’t “lift a finger” to write it. When you speak your content and then have it transcribed you have created volumes of new content without “lifting a finger” to write it. You can also speak your content into a recorder and have that transcribed as well. How’s that for rapid article writing? 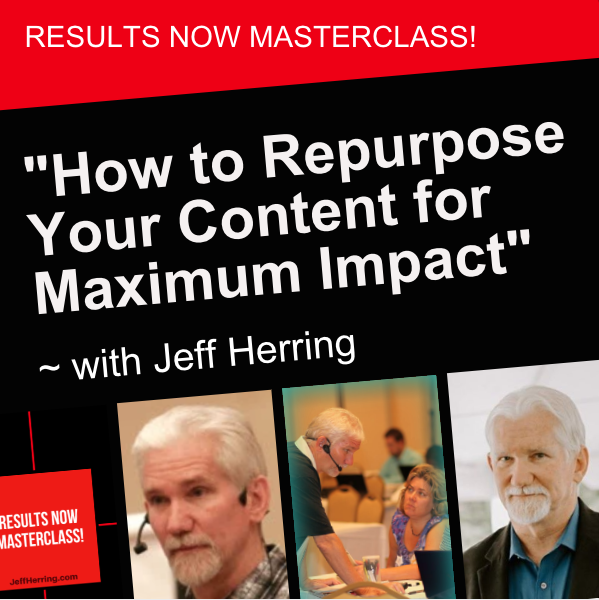 And to discover more about how to quickly create your content, join us for our teleseminar on “How to Quickly Create Content that Converts Like Crazy into Traffic & Profits” when you visit http://JeffHerringTeleSeminars.com. You’ll be able to catch the teleseminar live, or if it has already been held, you’ll get immediate access to the Audio Replay. Would it be possible to have directions to view the article that you wrote in November 2005 that still received up to 2000 views per day? I am ordering your Article Creation Templates and will certainly keep you posted on the results. It’s per month views, and I just checked the stats – Feb was a low month at 773 unique views – for an article I wrote 5 and a half years ago.. I am curious to know your thoughts about article marketing after the big Google SERP change. I saw that my own EZA articles fell considerably in the rankings and now bring in less than half the traffic they used to before the change. Actually it is far less. The good thing however is that I also have great content on my own blog, so overall the change has been good. But don’t you think it is better to post the best quality content on our own site now especially because Google isn’t particularly happy about duplicated content?